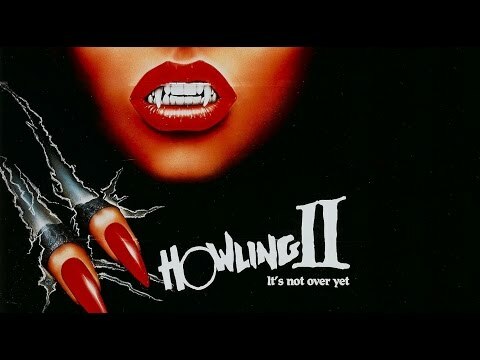 Werewolf horror sequel. Landon Liboiron stars as Will Kidman, a seemingly ordinary high school senior who finally manages to form a bond with the girl of his dreams, the mysterious Eliana Winter (Lindsey Shaw). But a dark secret from Will's past soon threatens to blow their newly-fledged love apart, and Will must fight a bitter and bloody battle to save their love and their lives, even as his own primal blood lust threatens to overcome his humanity.